Perfect alone or as part of your layered look, this polished Susana Monaco tube top is a wardrobe essential. Soft and stretchy Supplex jersey resists fading and creasing and provides a flattering fit. Strapless, fitted top showcases feminine curves. Straight hem. Partially lined for modesty. 86 percent nylon, 14 percent Lycra. Machine wash cold, tumble dry low. Imported. Measurements: Length: 18 in Product measurements were taken using size XS. Please note that measurements may vary by size. Be the most stylish you with the Susana Monaco Wrap Tank Top. Fabricated from supersoft and stretchy jersey material. Surplice neckline with figure-flattering ruching at side. Sleeveless construction. Straight hemline. 86 percent Supplex nylon, 14 percent Lycra. Machine wash cold, tumble dry low. Made in the U.S.A. and Imported. Measurements: Length: 27 in Product measurements were taken using size SM. Please note that measurements may vary by size. Stretchy Susana Monaco halter top is ruched along one side. Surplice-style halter neck ties at nape of neck. Sleeveless design has an open back. Straight hem. 86 percent nylon, 14 percent Lycra. Machine wash cold, tumble dry low. Made in the U.S.A. and Imported. Measurements: Length: 17 in Product measurements were taken using size SM. Please note that measurements may vary by size. A sultry update to the LBD. Sheath silhouette. V-neckline. Sleeveless design with racerback detail. Straight hemline. Slip-on construction. 86 percent nylon, 14 percent LYCRA spandex. Machine wash cold, tumble dry low. Made in the U.S.A. and Imported. Measurements: Length: 40 in Product measurements were taken using size SM. Please note that measurements may vary by size. Elevate your look to encapsulate chic sophistication with this stunning Susana Monaco High Waist Flare Skirt. Skirt boasts a lightweight fabrication that gently flares out at the waist. Wide fitted waistband. Straight hemline. 86 percent nylon, 14 percent LYCRA spandex. Machine wash and tumble dry. Made in the U.S.A. and Imported. Measurements: Skirt Length: 26 1 2 in Waist Measurement: 23 in Product measurements were taken using size SM. Please note that measurements may vary by size. 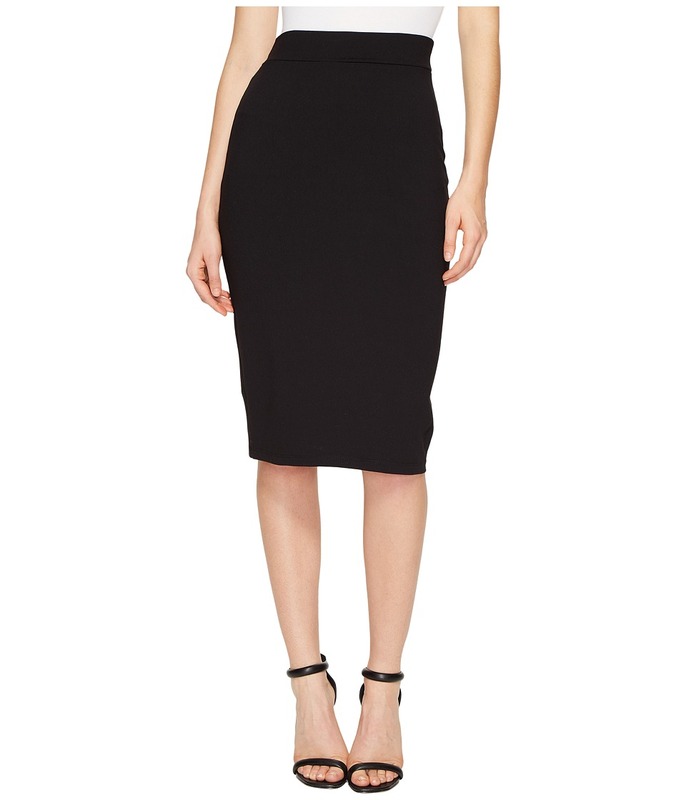 Add this Susana Monaco Scout Dress to your already stunning LBD collection. Lightweight stretch fabrication. 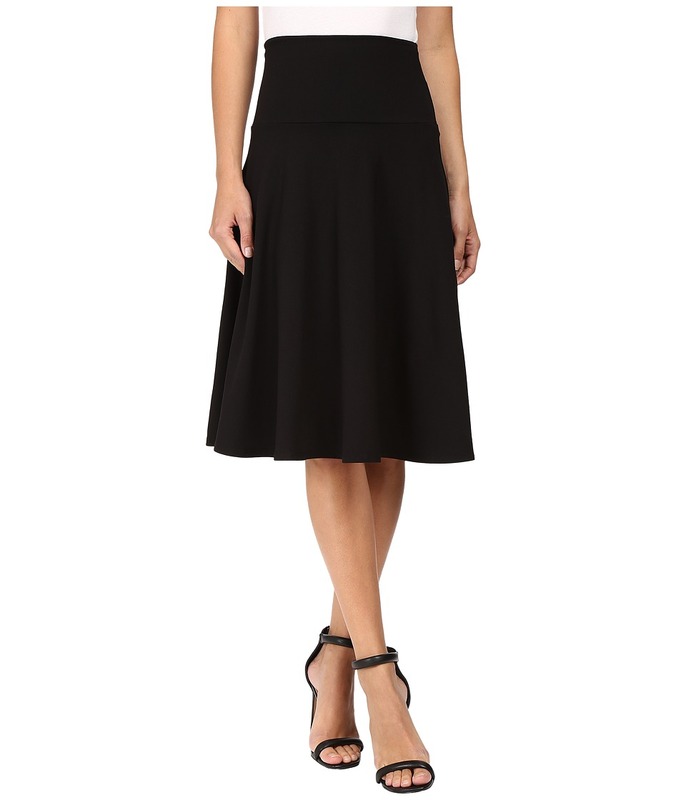 Flattering fit-and-flare silhouette. Halter neckline with adjustable tie at back neck. Open-back design with multistrap detail. Straight hemline. Pullover styling. 86 percent nylon, 14 percent LYCRA spandex. Machine wash and tumble dry. Imported. Measurements: Length: 36 in Product measurements were taken using size SM. Please note that measurements may vary by size. Dance all night with fab style in this Susana Monaco Gather Tank Dress. Lightweight fabrication offers effortless wear. Scoop neckline. Sleeveless design. Straight hemline. Pullover styling. 86 percent nylon, 14 percent LYCRA spandex. Machine wash and tumble dry. Imported. Measurements: Length: 27 in Product measurements were taken using size SM. Please note that measurements may vary by size. 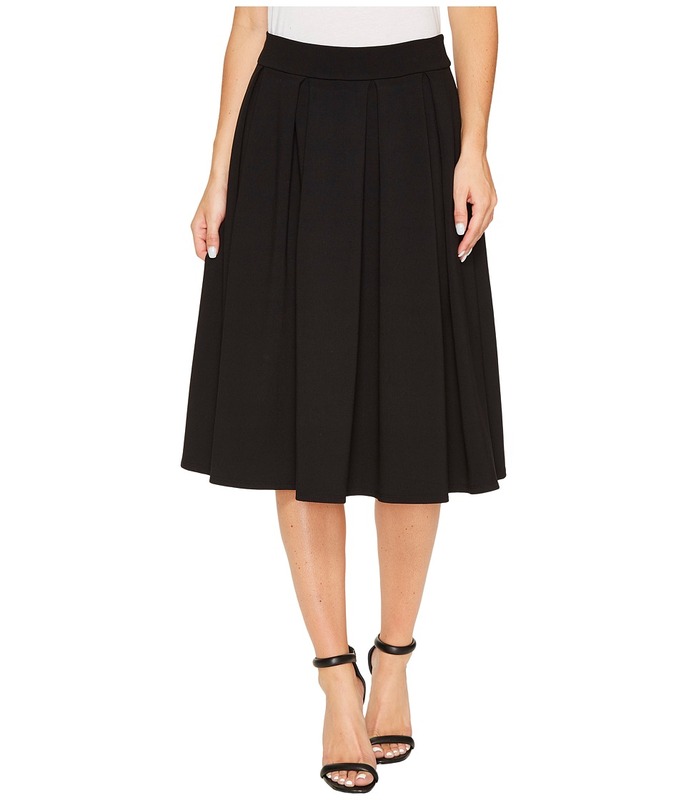 Add a clean and sleek feel to your look with this Susana Monaco Perfect Skirt. Skirt boasts a lightweight fabrication. Elastic waist. Straight hemline. 86 percent nylon, 14 percent LYCRA spandex. Machine wash and tumble dry. Made in the U.S.A. and Imported. Measurements: Skirt Length: 27 in Waist Measurement: 26 in Product measurements were taken using size SM. Please note that measurements may vary by size. Feel like the belle of the ball every day in this Susana Monaco Georgia Skirt. Lightweight skirt features inverted pleating for a fuller look. Elastic waist. Straight hemline. 86 percent nylon, 14 percent LYCRA spandex. Machine wash and tumble dry. Made in the U.S.A. and Imported. Measurements: Skirt Length: 26 in Waist Measurement: 26 in Product measurements were taken using size SM. Please note that measurements may vary by size.